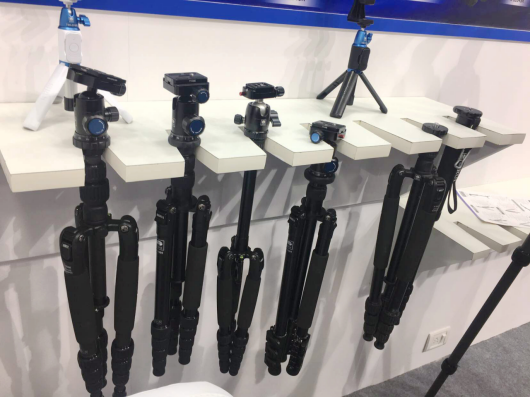 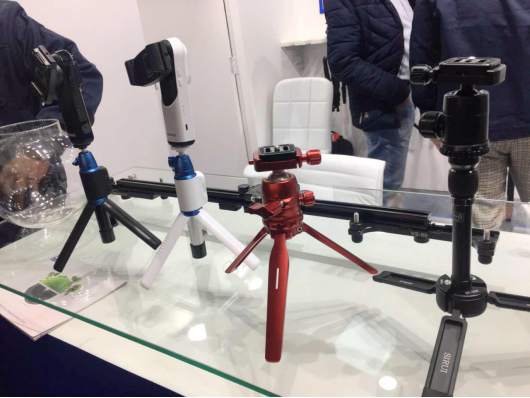 At the show, Sirui brought new smart products (including the CES Innovation Award-winning VK-2 pocket stabilizer kit), the highly acclaimed mobile phone lens products and the newly upgraded "S" grade tripod products to share with the photographers. 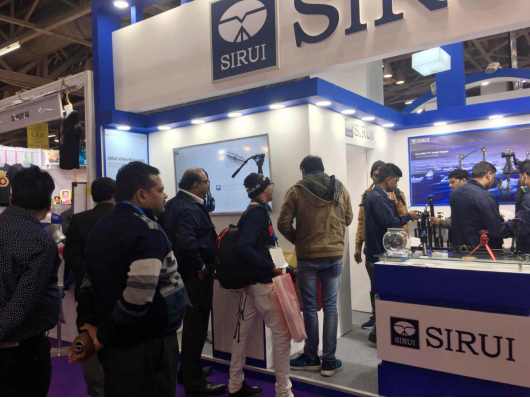 Sirui booth also attracted many Indian photographers. 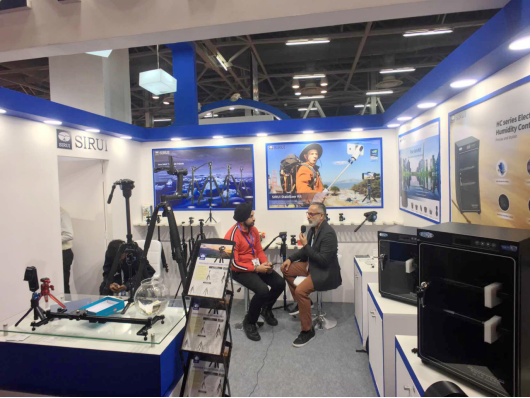 YouTuber interviewed Sir Radhakrishana, a Sirui contracted photographer. 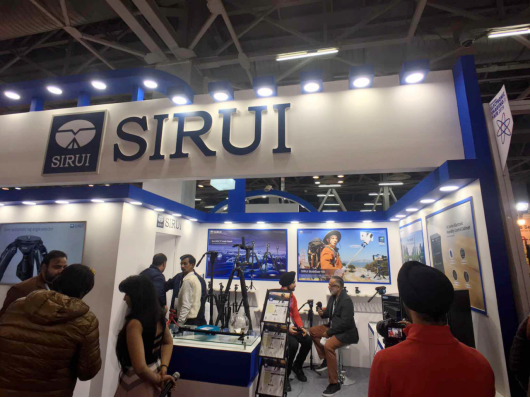 Sirui has accumulated more than ten years of technology in the photography industry. 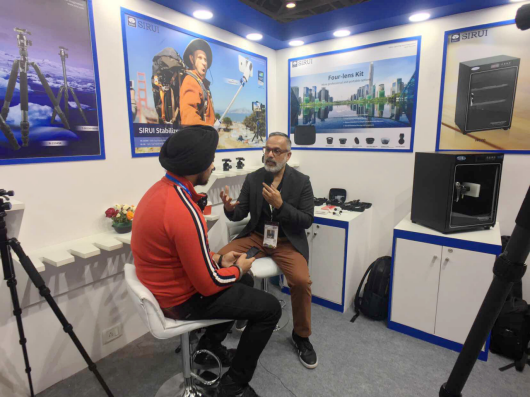 With its mature design, R&D, manufacturing, promotion, sales and after-sales system, every progress and change can always bring consumers and the industry big surprise. 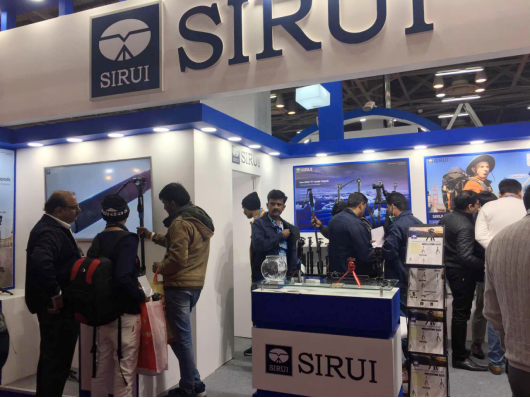 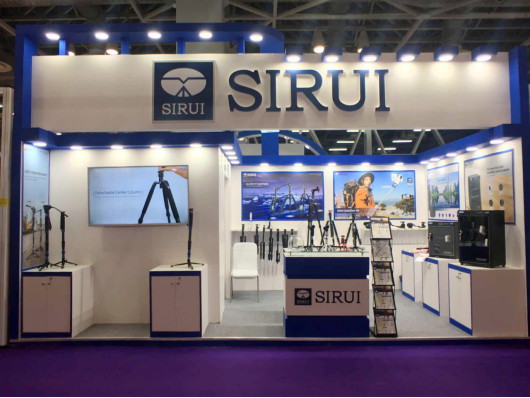 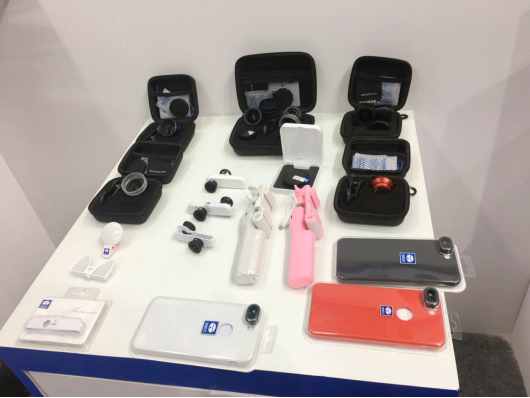 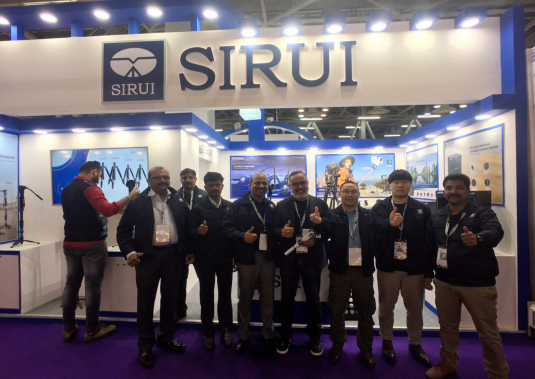 Sirui participated in the CEIF to enrich the photography and mobile video accessories market, providing more choices for photography and mobile video capture enthusiasts.